When it comes to buying furniture, Efurniture UK understand that style and practicality are important factors for any buyer. Everybody wants to purchase furniture which will be a long-term investment. The best kind of furniture can make any room in any house feel like home. 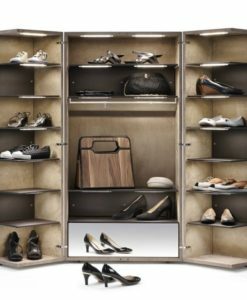 Whether you’re buying a mirror, shoe cupboard or display unit, the chances are you want it to be part of your home for years to come. Quality furniture will be able to withstand plenty of wear-and-tear while creating a pleasant and welcoming appearance in a room. 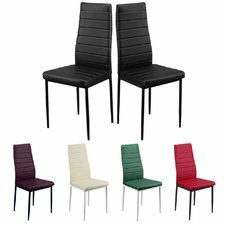 Why choose to buy designer furniture from Efurniture UK? 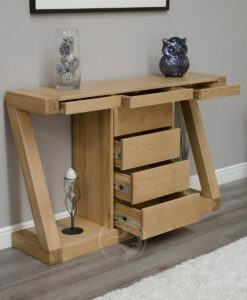 We have one of the widest ranges of beautifully crafted furniture imaginable, from sleek and sophisticated glass pieces to warm and traditional wooden furniture. Better yet, they’re all sold at the most competitive prices possible. Our website offers a price-match service to ensure you always get the best deal. 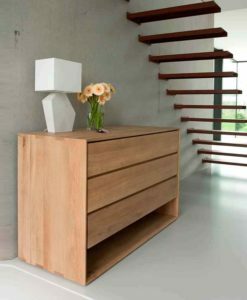 All our furniture has been constructed to the highest possible standards with many having distinct features to make them stand out. We guarantee that when you buy from us, you’ll be investing in the finest quality materials and craftsmanship. 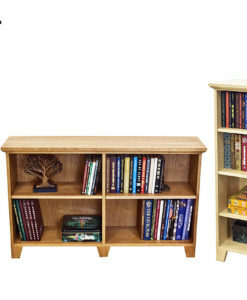 All our pieces are long-lasting, functional and extremely stylish. Helping you decorate every room in your home. 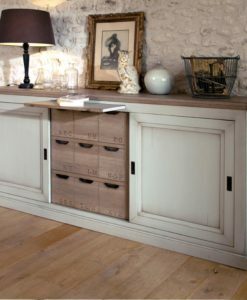 Efurniture have gorgeous furniture for every room in the house, ranging from wardrobes and chests of drawers for your bedrooms, to unique dining table and children’s play chairs. No matter the size of your space, our friendly team can help you track down furniture with the right dimensions, style and colour. 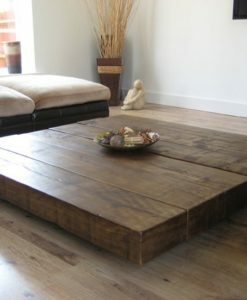 We have pieces which are suitable for all sorts of environments, from bungalows and houses to apartments. We can also ensure you find those which suit your lifestyle. For instance, if you have small children the chances are you need it to be much tougher! We also have many pieces which are ideal for commercial spaces when corporate image is important. 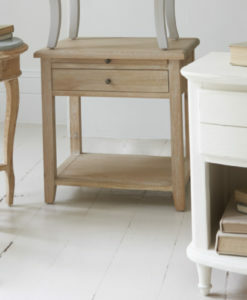 With free delivery on all orders and friendly customer service, look no further for quality furniture! "Excellent service AAA Great-thanks! 5* ! many thanks"
"Brill and very fast delivery! Quick delivery in time for Christmas!" "Perfect! 🙂 A***** Perfect, thank you Great company Very happy. Excellent A***"
"Excellent product, promptly shipped! A+++ Received pretty quick and as described. Many thanks! Great!!!! A star ++++ +"